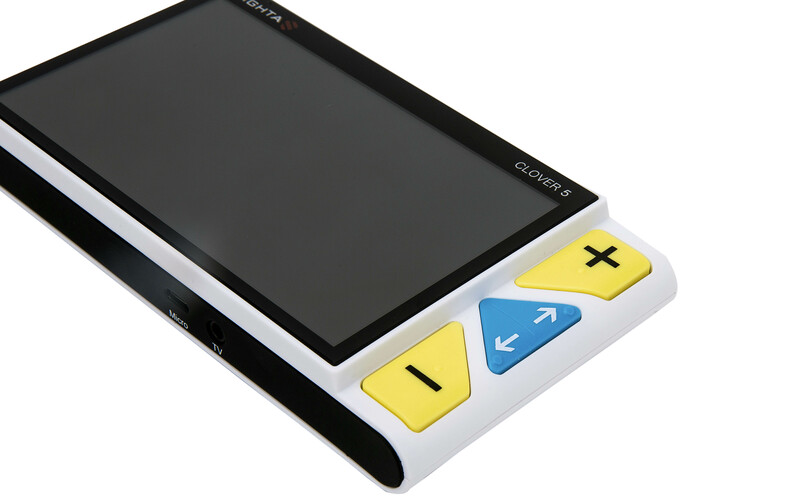 CLOVER 3 is a pocket video magnifier with a 3.5 inch LCD display, It's smart, ergonomics and ease of use. 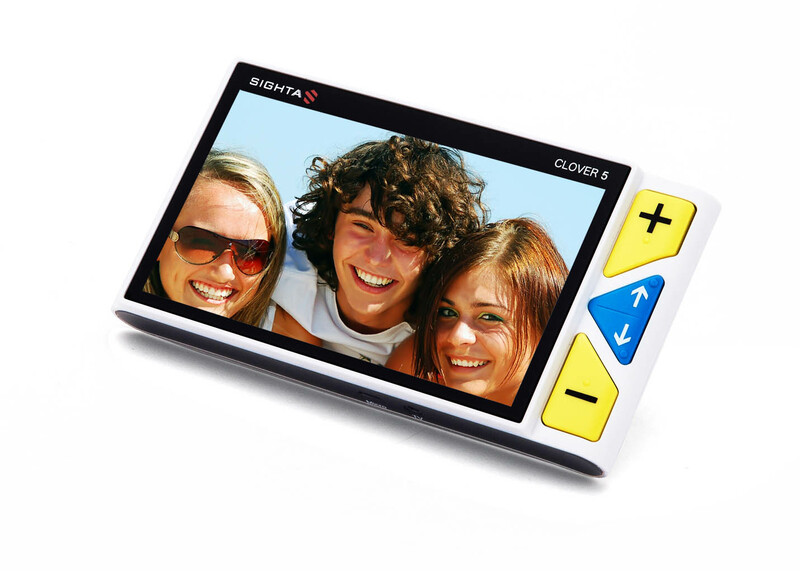 Freeze function; smart navigation for locked magnified image. 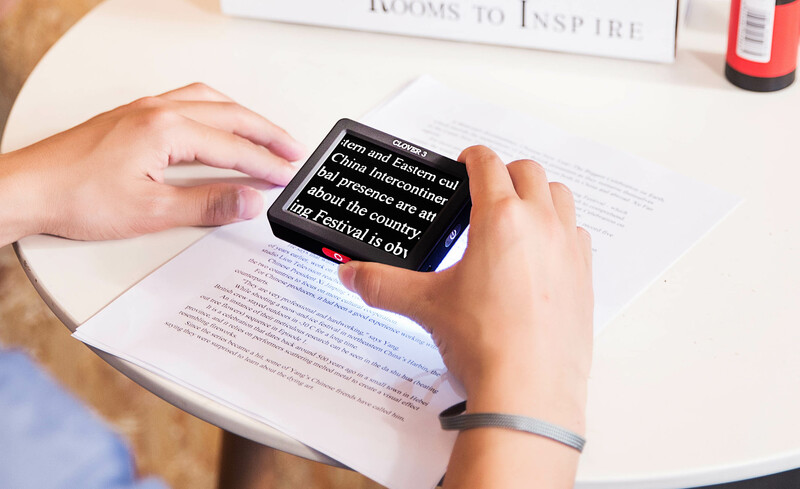 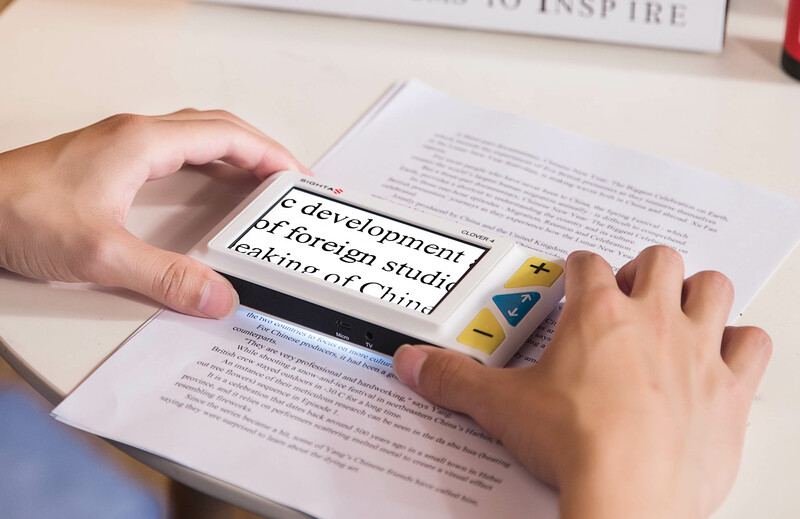 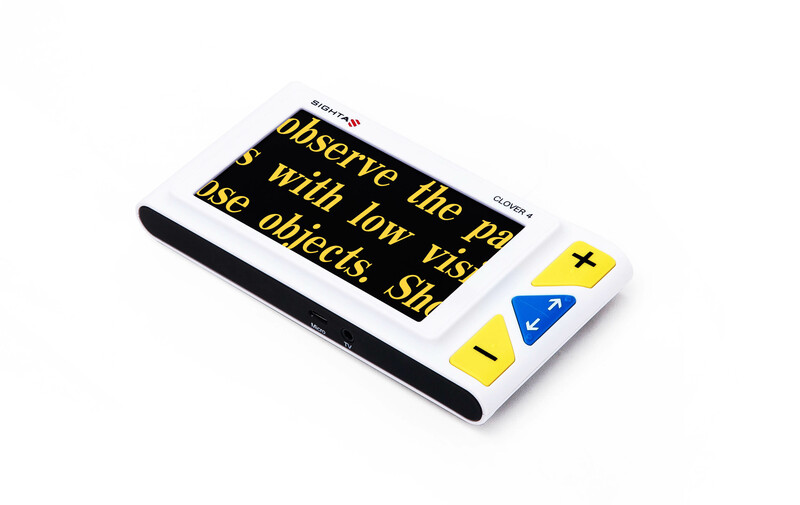 CLOVER 4 is a portable, handheld video magnifier with a 4.3 inch widescreen LCD display, providing sharp, clear images that are easily viewed in various magnification level and color mode. 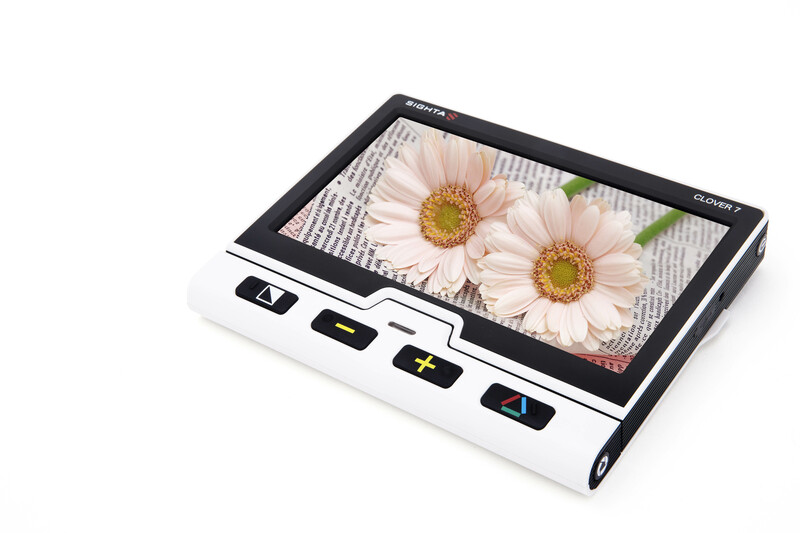 Freeze function; navigation for locked magnified image. 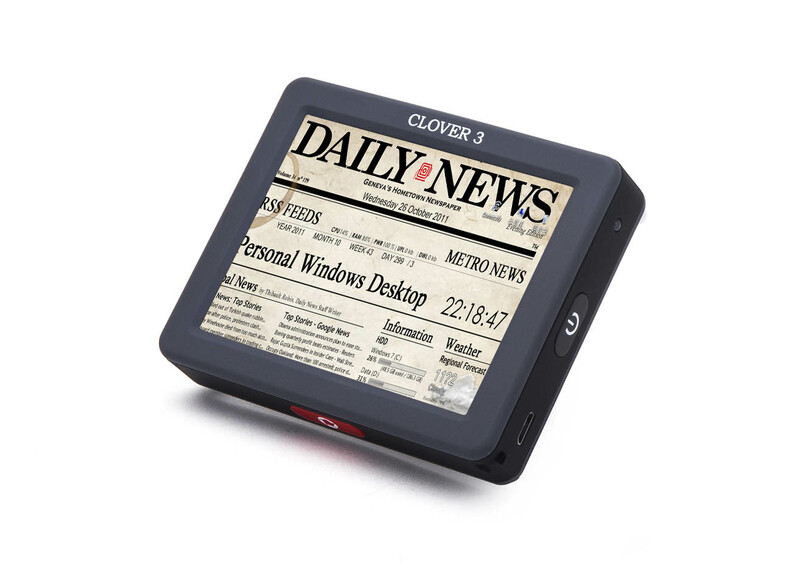 Larger 5 inch screen, compact body size, familiar function and operation, that is CLOVER 5. 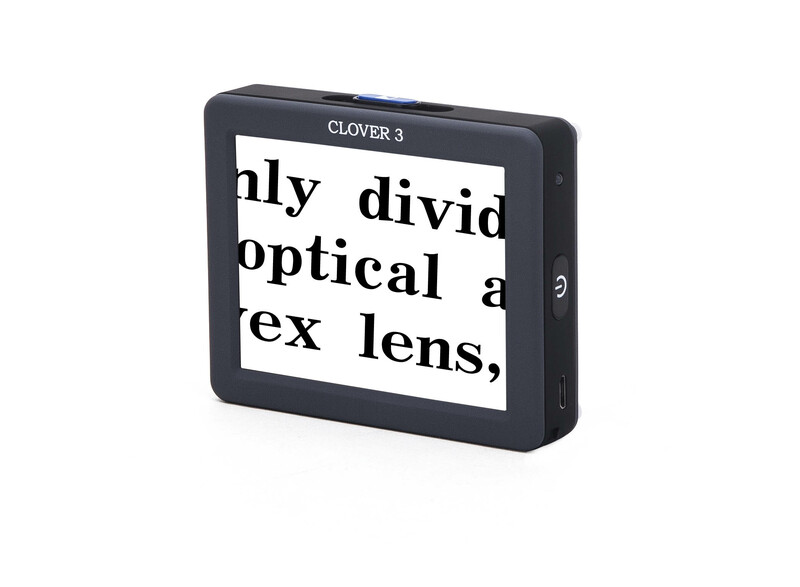 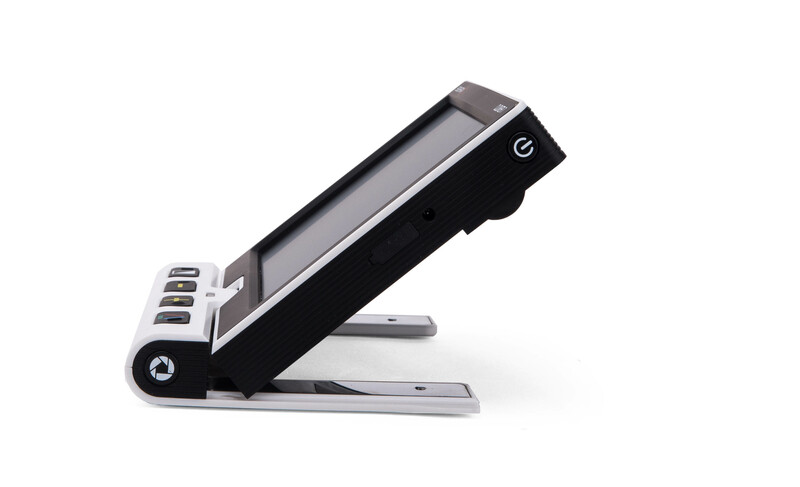 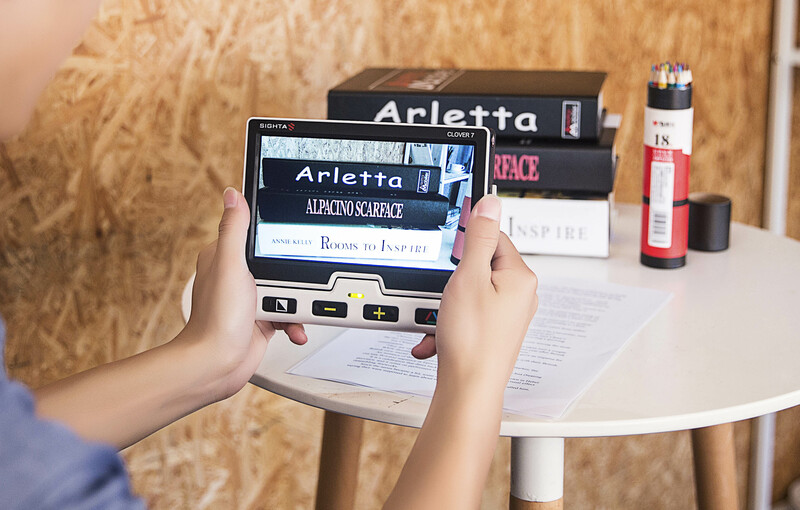 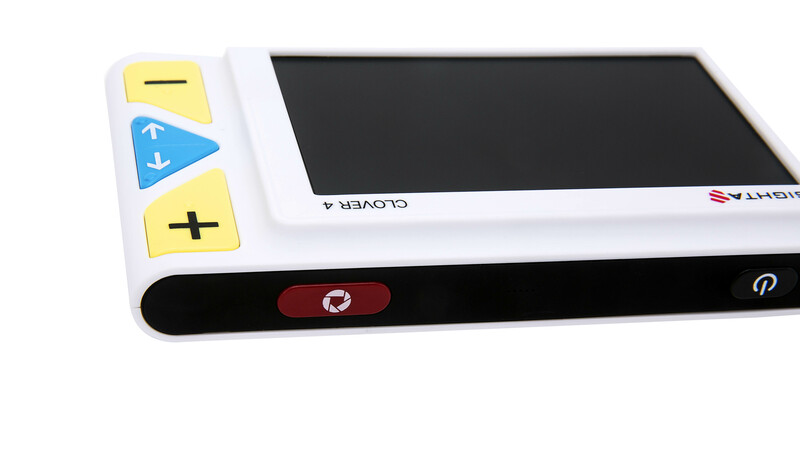 CLOVER 7 is a portable 7inch video magnifier with excellent high defintion image quality.